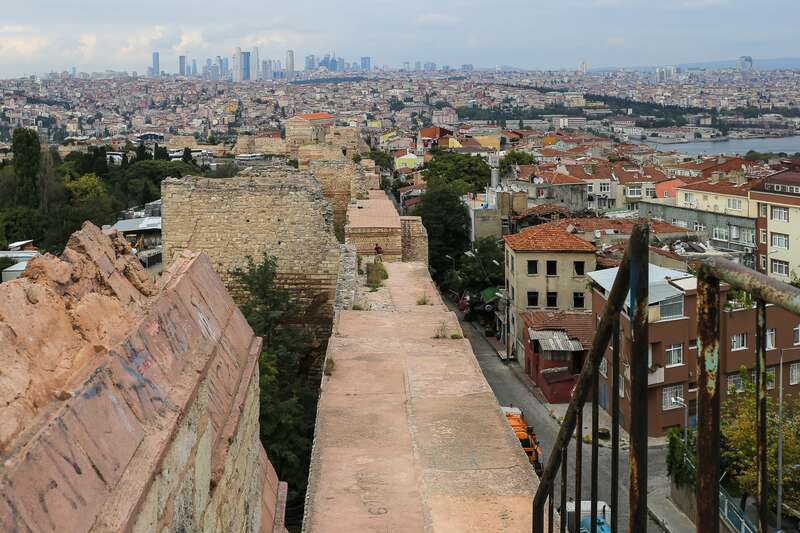 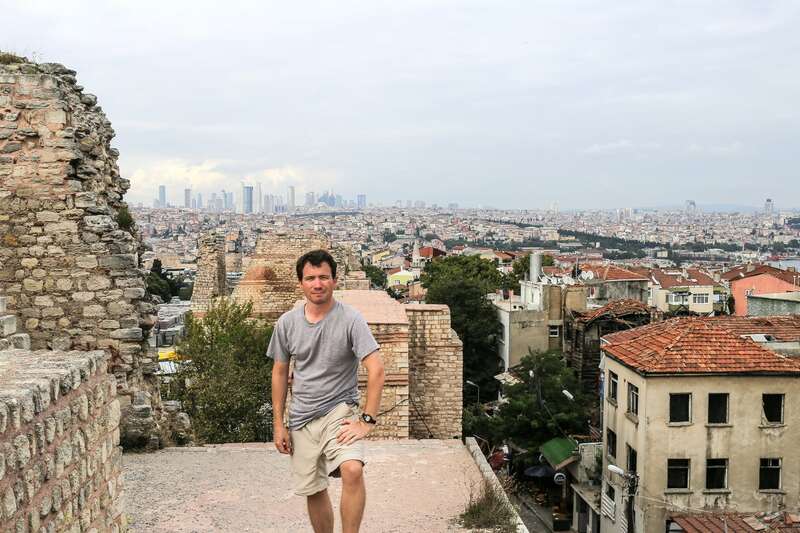 Walking Istanbul’s 1,600-year-old city walls offers a glimpse of this fascinating metropolis’ ancient past and ambitious future—and a healthy dose of exercise. 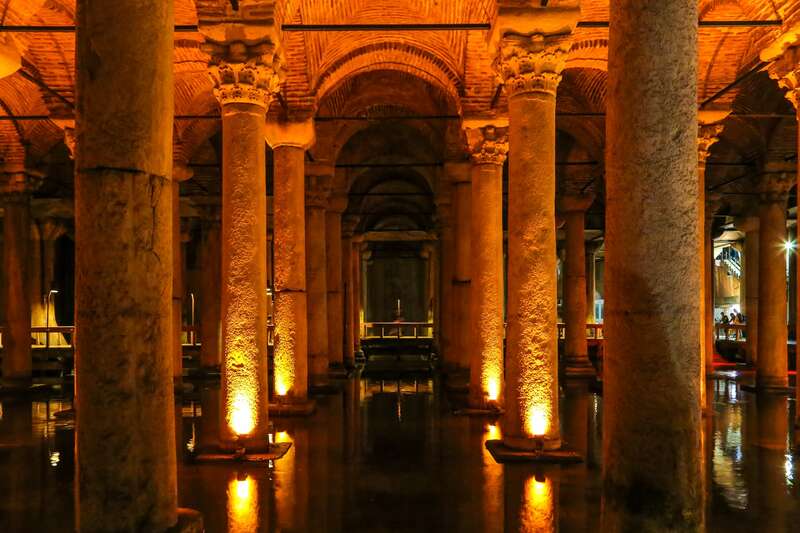 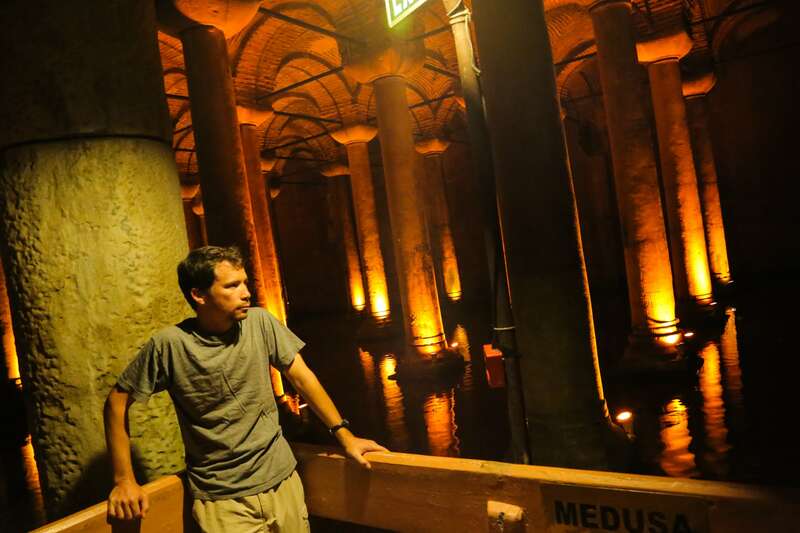 Enigmatic, evocative, and overflowing with history, Istanbul’s ancient Basilica Cistern will surprise you (and maybe even creep you out a bit too). 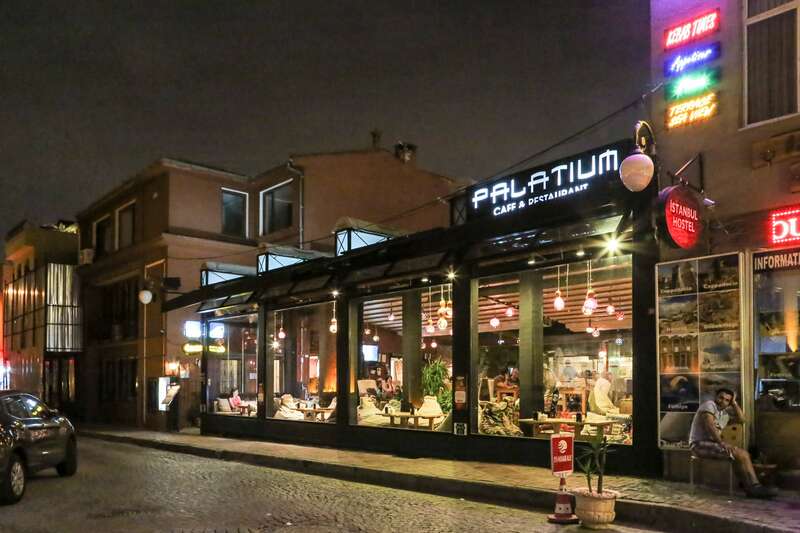 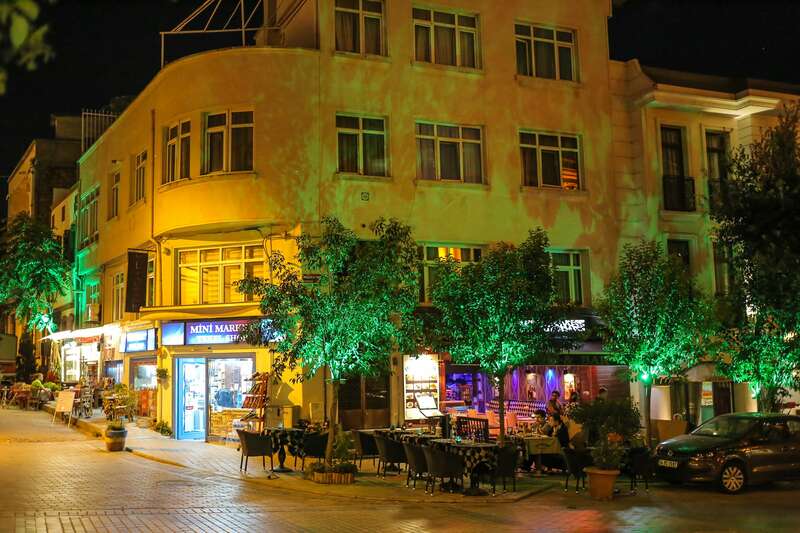 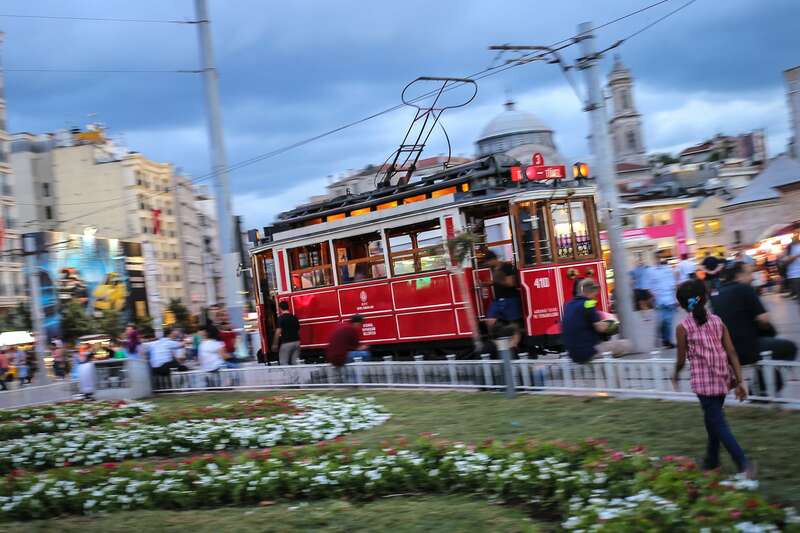 When we found Palatium Cafe in the heart of Istanbul, we thought we had stumbled upon just another trendy coffee shop in the heart of the Old City…until we went searching for the restroom! 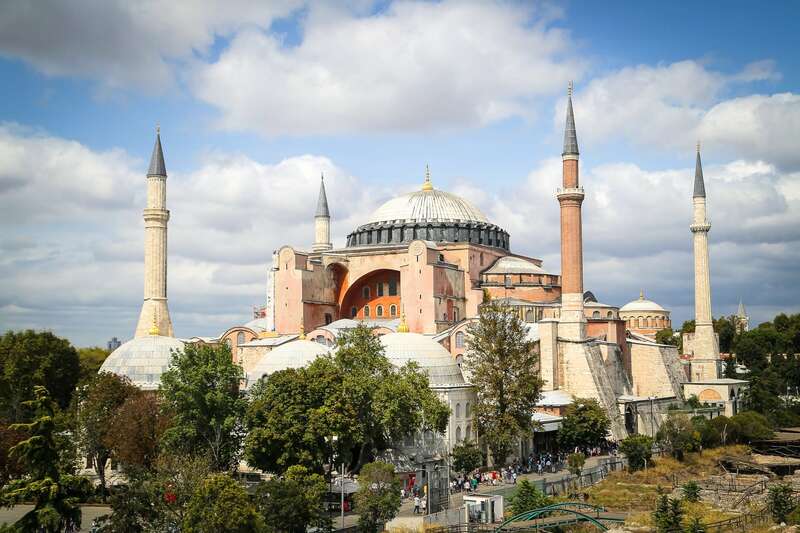 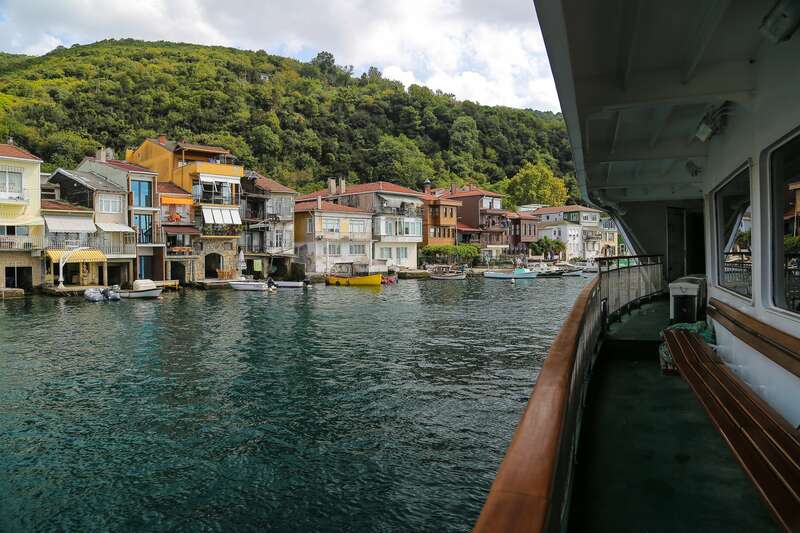 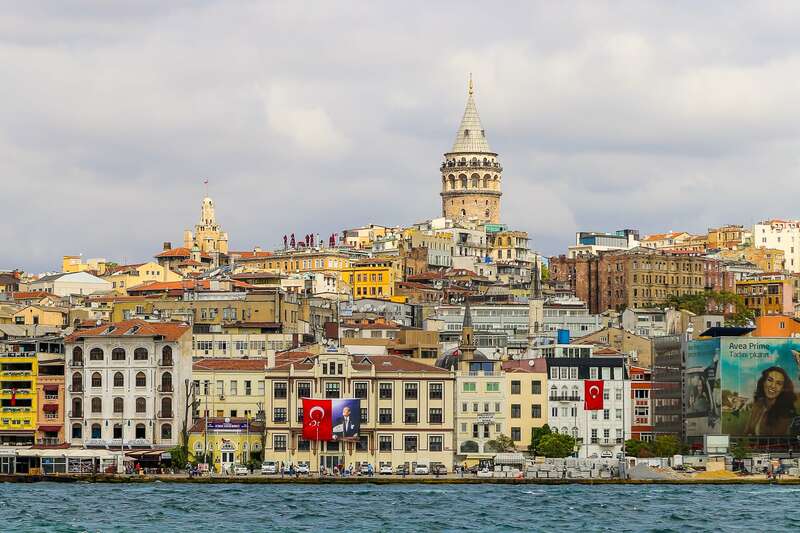 The Istanbul Bosphorus cruise was a surprise highlight of our Turkey visit. 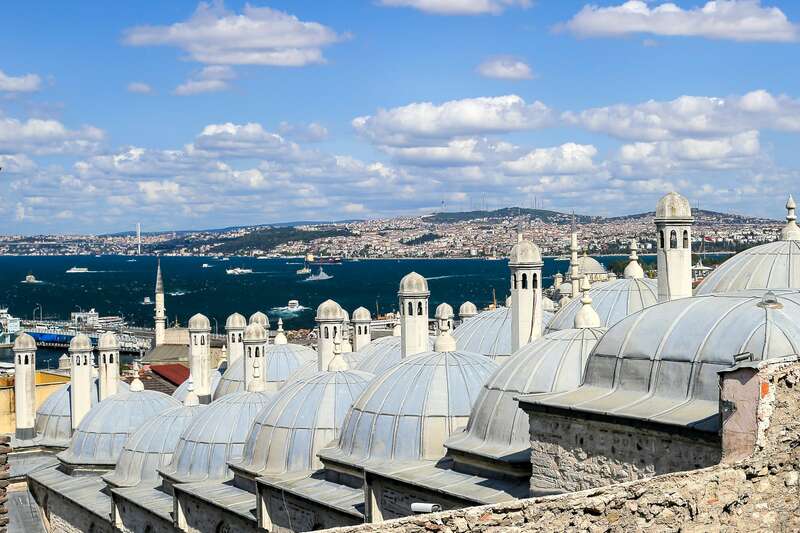 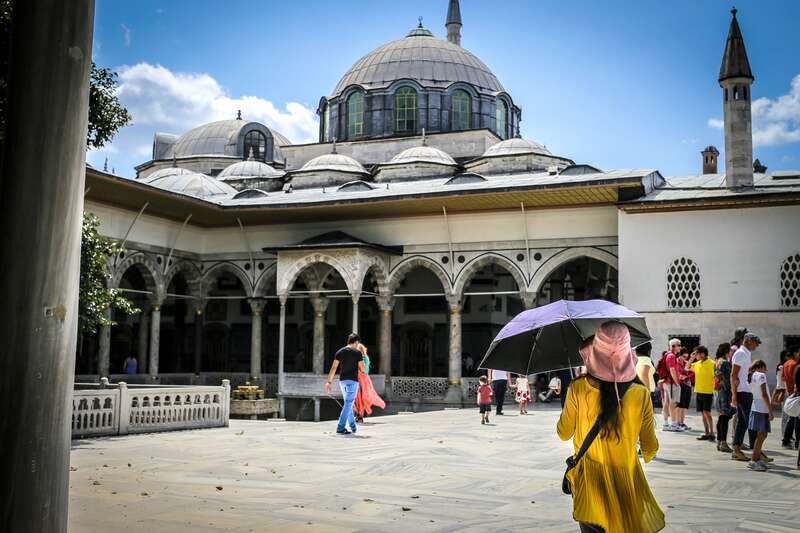 Here’s what you need to know for taking the cheaper Sehir Hatlari Bosphorus cruise public ferry.